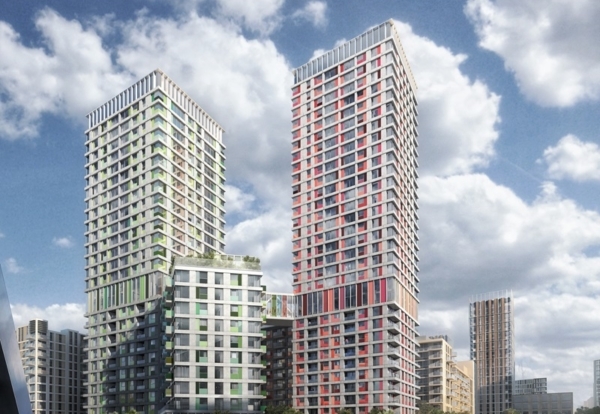 Mace nosed ahead to rank top of the September contracts league after securing a £200m job for over 500 flats at the London Olympic Park for joint clients Qatari Diar and Delancy Estates. This follow-on project from its celebrated rising factory method on the previous phase helped the contractor to edge out Morgan Sindall and Interserve in a closely contested month for new orders. The league for the rolling 12 months to September, saw Kier hold on to pole position with Wates continuing its steady rise to ease Galliford Try out of second place in the chasing pack. 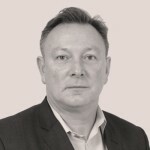 This is the first time that Wates has ranked second in the annualised new order tables with information specialist Glenigan estimating its running order total topping £2bn. Among the other big wins during the month, Interserve picked up its biggest building order for several months for the £150m replacement of the fire-damaged Patterson Building in Manchester for the Christie NHS Foundation Trust. Later this year, the project team will prepare a planning application for demolition of the fire-damaged building. The new building will be shared between Cancer Research UK, the University of Manchester and the Trust. 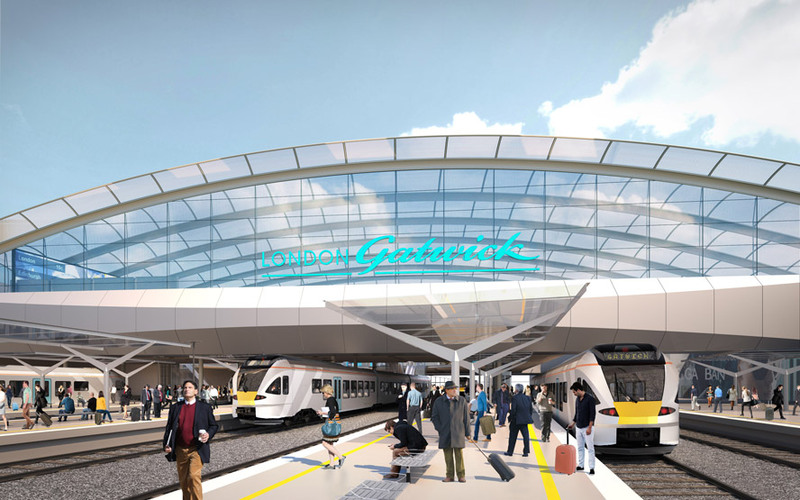 Also Costain has been confirmed for the £120m new railway station (above) planned at Gatwick Airport for Network Rail and Crawley Borough Council. BAM bagged the design and construction of the Leeds bus priority corridor and park and ride schemes worth £90m. Sisk will also deliver another element worth £30m on the same Leeds Public Transport Investment Programme. 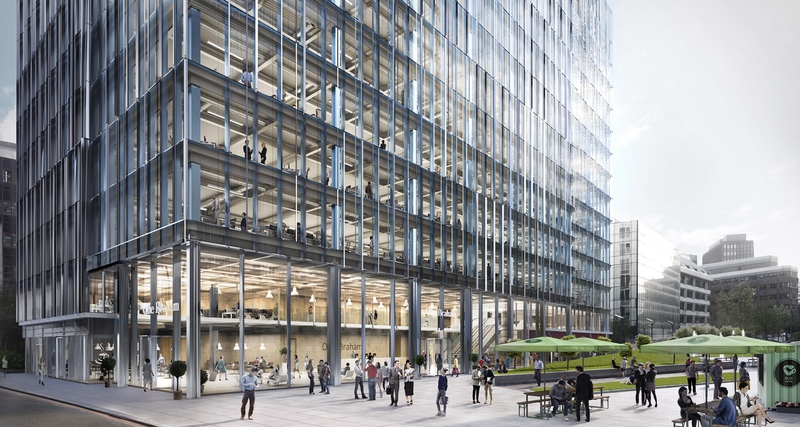 Meanwhile, in London’s eastern city fringe McLaughlin & Harvey secured the £100m One Braham 325,000 sq ft ofcie building next to the Aldgate Tower.